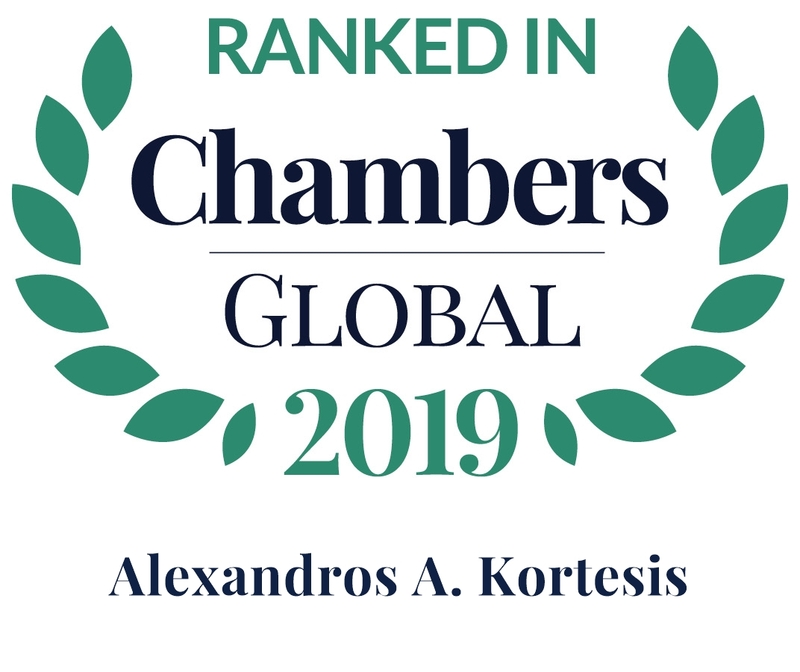 Alexandros has a broad corporate, commercial and public procurement practice, capturing the negotiation, execution and enforcement of all types of commercial agreements, including agency, distribution, franchise, shareholder and reorganization. He also specializes in advising on the regulatory framework governing the highly regulated pharmaceuticals and food and beverage industries, with a client base made up mostly of international companies. 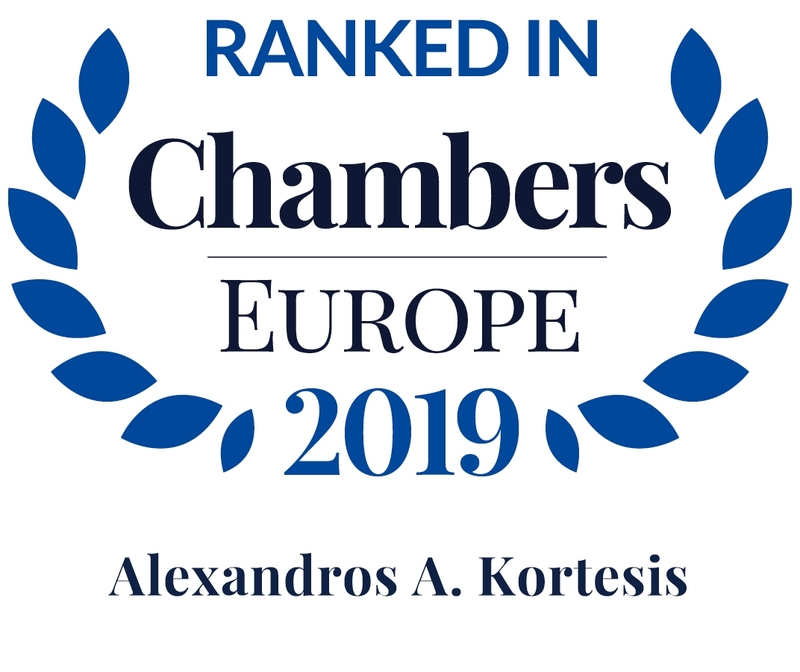 His extensive litigation and enforcement experience places Alexandros in an ideal position to advise on risk management when structuring companies and commercial relationships. In the area of public procurement, Alexandros advises as to management of tenders and handles related claims. Alexandros Kortesis and team advised the local arm of a multinational leading pharmaceutical company on the acquisition of the assets of a respiratory business, with a global value of $577.7m. Alexandros Kortesis and team represented a leading multinational medical devices company on a dispute arising from a public procurement proceeding set up by the National Procurement Committee of the Ministry of Health for the supply of National Hospitals with intracoronary stents and angioplasty balloons, with a value of €39 m.
Alexandros Kortesis and team advised the local arm of a multinational leading pharmaceutical company on the transfer of assets of an oncology business, with a global value of $165m. Alexandros Kortesis and team represented the Greek subsidiary of a multinational consumer goods company on the collection of a €2m claim against a major super-market chain. Alexandros Kortesis and team is defending a major Greek franchising company in the food sector against a lawsuit of a former franchisee arising out from the termination of a franchise agreement. Alexandros Kortesis and team advised one of the biggest marble production companies in Greece on a €21.6m agreement for the sale and installation of marbles in the Russian Federation. Alexandros Kortesis and team represented a leading multinational medical devices company on a dispute arising from a public procurement tender set up by a hospital for the supply of cardiology material, with a value of €9.6m. Alexandros Kortesis and team advised a leading printing company on public procurement tender set up by the Ministry of Education and Religion for the production of educational books for the scholar year 2016-2017 for the needs of first grade and second grade school facilities, with a total value of €3.5m. Alexandros Kortesis and team advised a leading printing company on a public procurement tender set up by the Ministry of Education and Religion for the printing and binding of educational books for the 2016-2017 school year for the needs of first grade and second grade school facilities, with a total value of €8.2m. Alexandros Kortesis and team advised a multimedia company in their participation in a public procurement tender set up by the Ministry of Education and Religion for the supply and installation of interactive systems with a total budgeted expenditure of c.€42m. Alexandros Kortesis and team advised a multinational pharmaceutical company in their participation in public procurement tenders set up by the National Procurement Committee of the Ministry of Health for the supply of National Hospitals with pharmaceutical products with total budget of c.€26m. Alexandros Kortesis and team advised the local arm of a multinational generic pharmaceutical company on the acquisition of a branded specialty and generics business. Alexandros Kortesis and team advised a leading multinational medical devices and medical technology company in their participation in public procurement tenders set up by the National Procurement Committee of the Ministry of Health for the supply of National Hospitals with pacemakers and defibrillators with a budget of c.€39m. 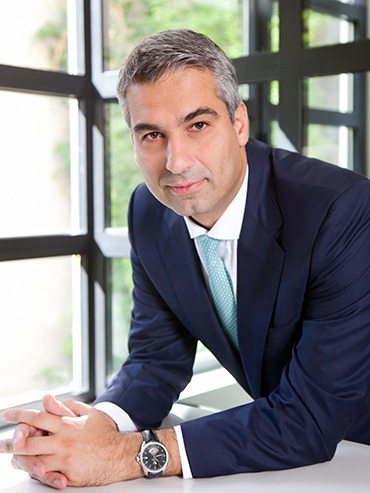 Alexandros Kortesis and team advised a pharmaceutical company in their participation in two public procurement tenders set up by the Ministry of Health for the supply of National Hospitals with pharmaceutical products in January 2015 and December 2014, with budgets of c.€15m and c.€33m respectively. Alexandros Kortesis and team advised a medical devices and medical technology company in their participation in public procurement tenders set up by the Ministry of Health for the supply of National Hospitals with intracoronary stents and angioplasty balloons with a budget of c.€39m, heart valves with a budget of c.€15m, and pacemakers and defibrillators with a budget of c.€45. Alexandros Kortesis and team advised a publishing company in their participation in a public procurement tender held by the Ministry of Education and Religion for the printing and binding of first grade and second grade educational books for the 2015-2016 school year, with a total budgeted expenditure of c.€7m. Alexandros Kortesis and team advised the local affiliate of a multinational pharmaceutical company in the acquisition and transfer of assets of a diabetes business in Greece. "He is very helpful and very attentive to detail, always delivers on time and to very high quality, knows our business well and is always available and easy to reach."